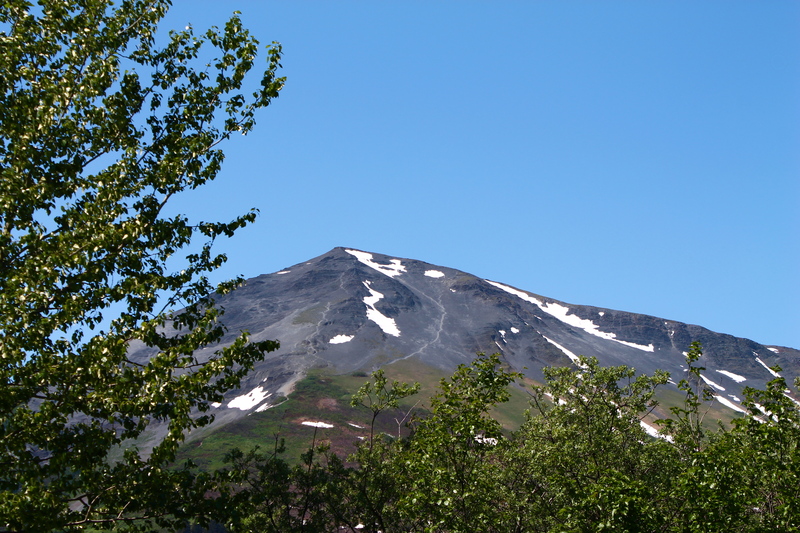 Summer comes on fast in Seward. I never would have thought I’d say that as of a month ago, when the ground in town had patches of crusty snow left over from the winter and the road to exit glacier was still buried under three feet of the stuff. But here I am today, and things have changed a mind-boggling amount. The season I usually call spring appears to have only lasted a few weeks. 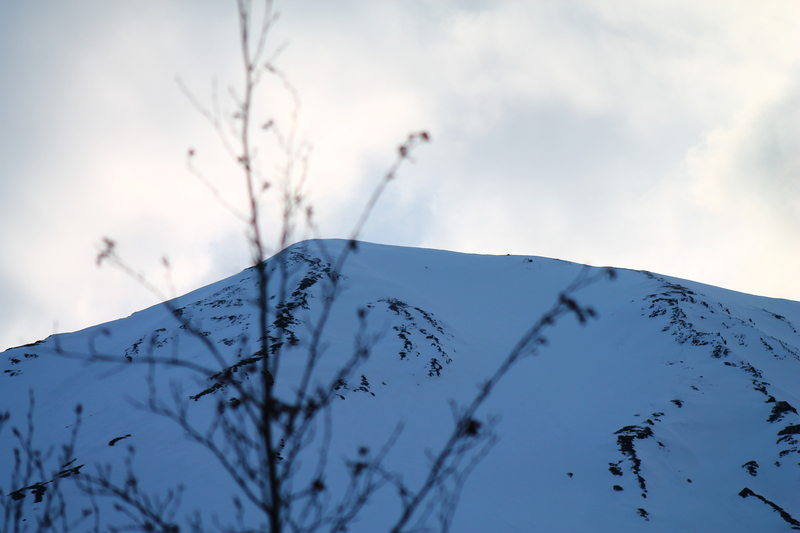 The mountains have transformed, clearing of snow on their lower slopes and coming to life with budding alder and willows. Fiddleheads have come and, in many places, unfolded into ferns that carpet the forest floor. 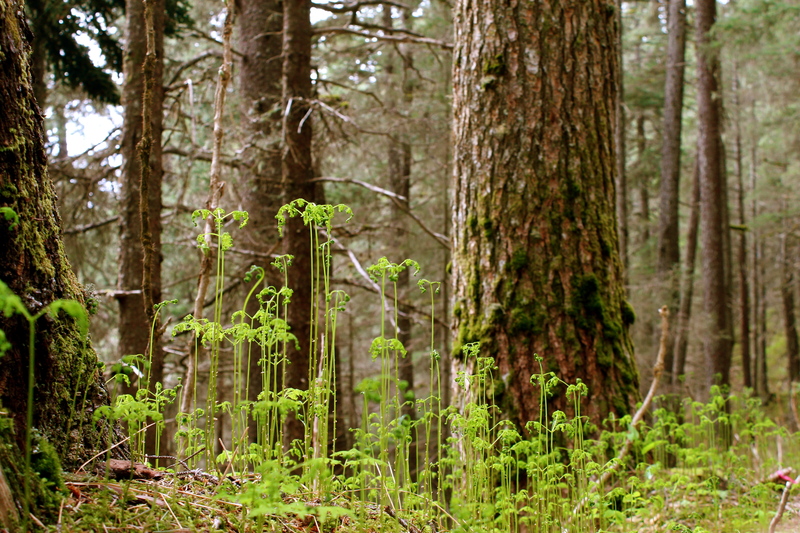 June ferns in a Spruce-Hemlock forest. A myriad of warblers, thrushes, and other songbirds have swelled the ranks of the corvids and gulls that were here to greet me at my arrival. Mosquitoes are out in force. All signs now point to summer.